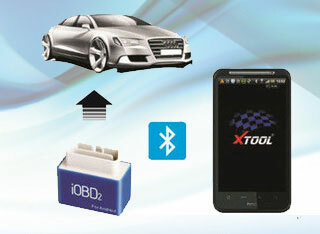 The iOBD2 WIFI or Bluetooth OBD2/EOBD auto code scanner for Apple iOS (iPhone, iPAD, iTouch)/Android is developed by X-tool TECH. 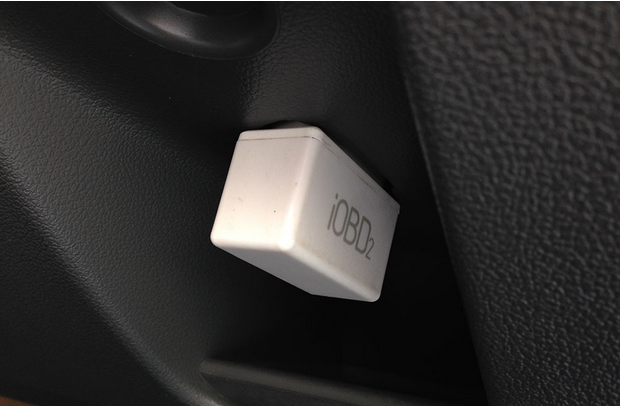 Iobd2 code reader isn’t only a diagnostic reader, this powerful little unit also provides data logging, and a great dashboard which includes your vehicles current MPG, RPM, and so much more. 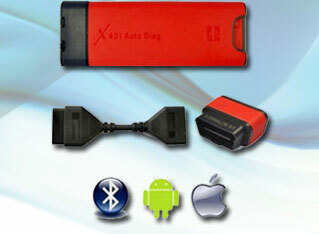 Following are basic information and review gathered to lead to a better understanding of the OBD?adapter. iOBD2 software (for BMW, VAG etc) works with most 1996 and & newer model year cars and light trucks (OBDII & CAN)-domestic and imported. 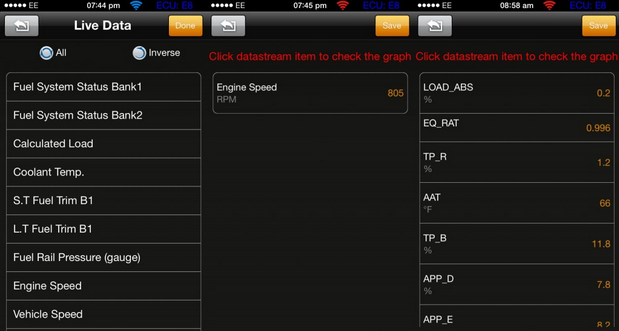 The iOBD2 Performance screen allows you to test to see your cars acceleration, distance travelled, and a time – this would only be suitable for track (Racetrack Mapping). 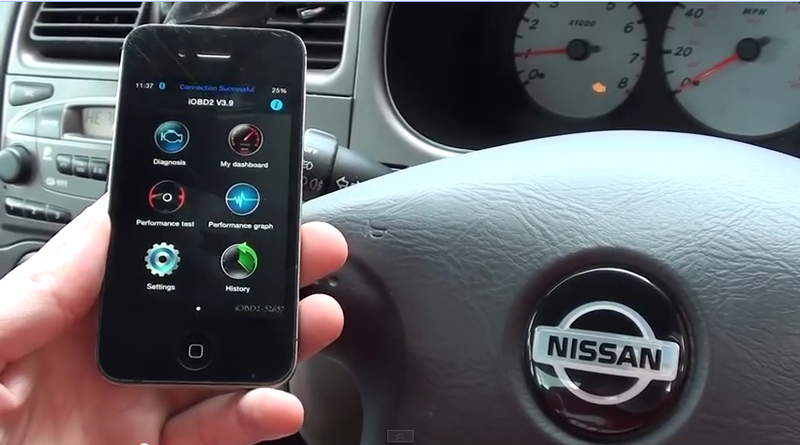 The iOBD2 Dashboard provides what a usual car dashboard would show, giving the driver the vehicles current speed, RPM, MPG. 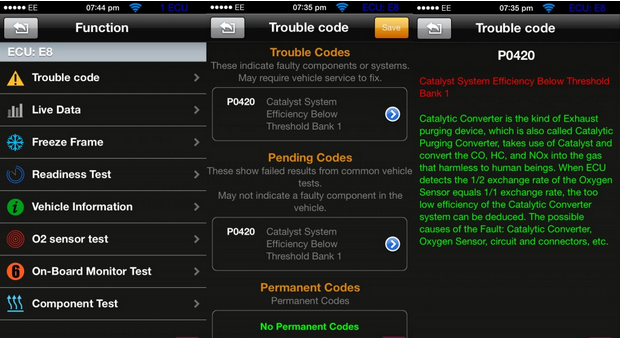 This section of the app would be great for those vehicles who do not have a trip computer fitted as standard. I know some of the older Ford drivers will love to have something like this in their Focus RS MK1, to keep an eye on the correct car temperatures and intake temperatures.